Ponytails are no longer reserved for bad hair days. The flattering hairstyle has become our go-to, even for the most fashionable of occasions, including the red carpet. 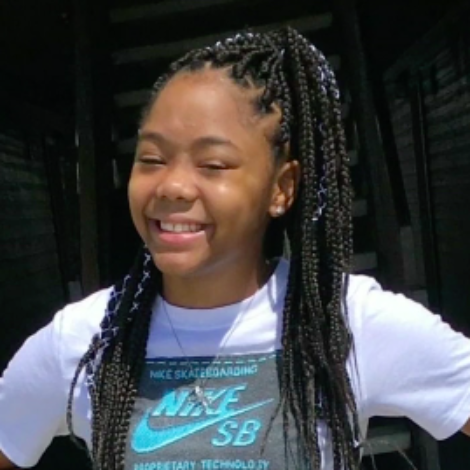 And while the just-rolled-out-of-bed ponytail will always be our favorite, we’re currently fixated on sky high variations. 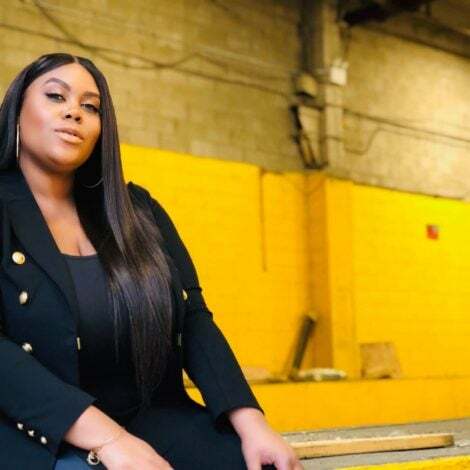 Everyone from Beyoncé to Nicki Minaj have been spotted rocking high and mighty ponytails, and we’re taking note. When they go low, we go high. If you need inspo to step up your ponytail swag this holiday season and beyond, look no further than these famous beauties. Ciara’s super long high ponytail doubled as an updo and over-the-shoulder hairstyle. Rock your high ponytail cute and curly, a la Rihanna. Tyra Banks rocked a high ponytail with tapered bangs for the 34th Annual Daytime Emmy Awards. Actress Gabrielle Union arrives to the 46th Annual NAACP Awards sporting a simple, but chic high ponytail. 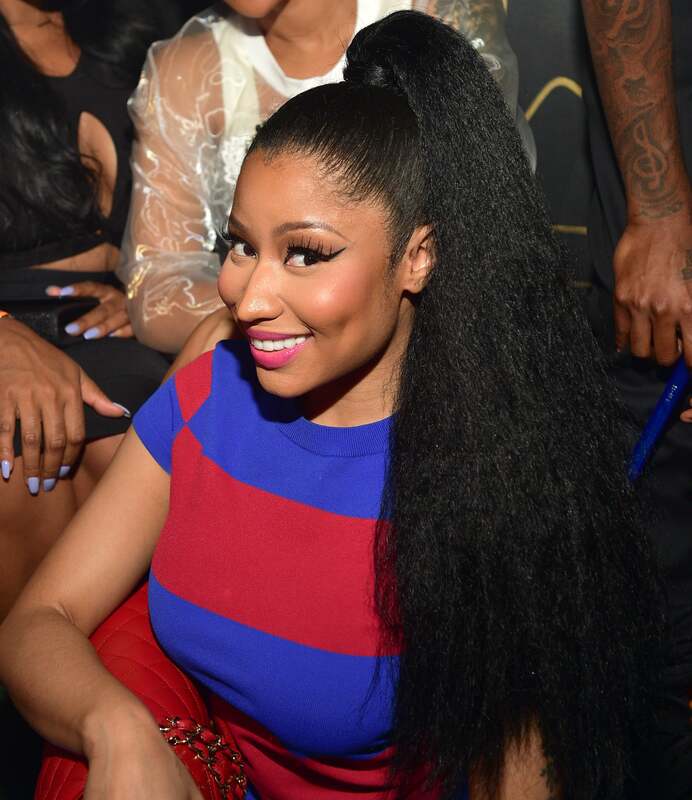 Or you could just slay everyone’s existence by copying this bomb Kanekalon ponytail spotted on Nicki Minaj. Effortless high ponytails, as spotted on Empire actress Serayah, are our favorite! Everything Queen Bey touches is iconic, including this high ponytail styled to the side. Taraji P. Henson attended the 2016 Women in Film Crystal and Lucy Awards rocking this yaki high ponytail. 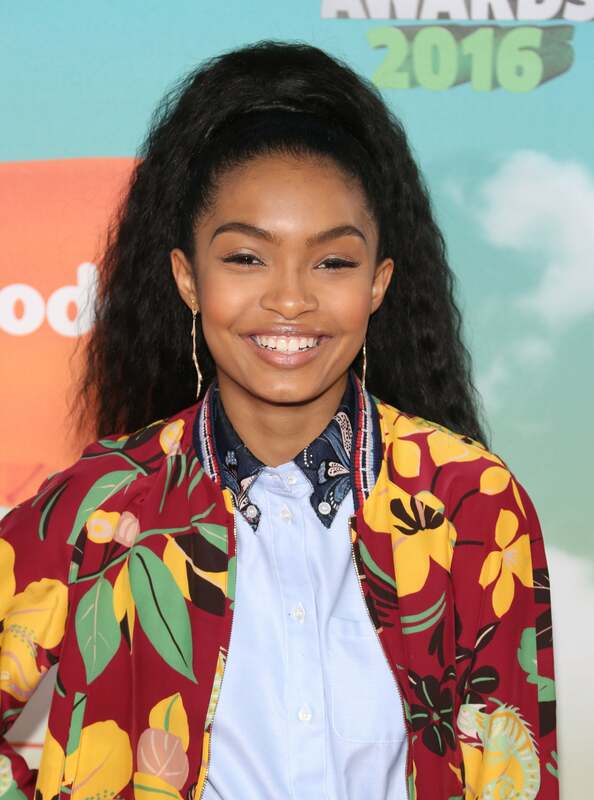 Actress Yara Shahidi wore this loose wave pon tail to the 2016 Nickelodeon Kid Choice Awards. Texture always takes basic hairstyles to the next level. 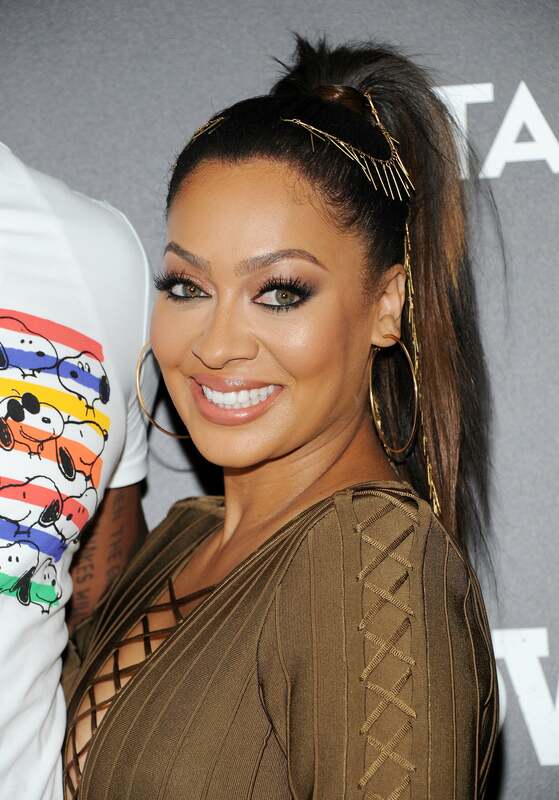 Lala Anthony was spotted at the Power season 3 premiere rocking this fun ombre ponytail. 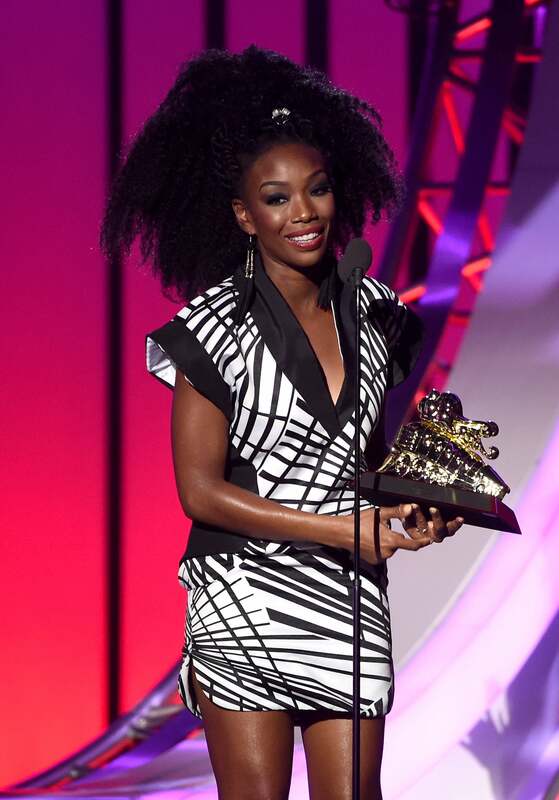 Brandy's high ponytail is award worthy. The Lady of Soul Honoree pulled her havana twists into this chic high ponytail for the 2016 Soul Train Music Awards. 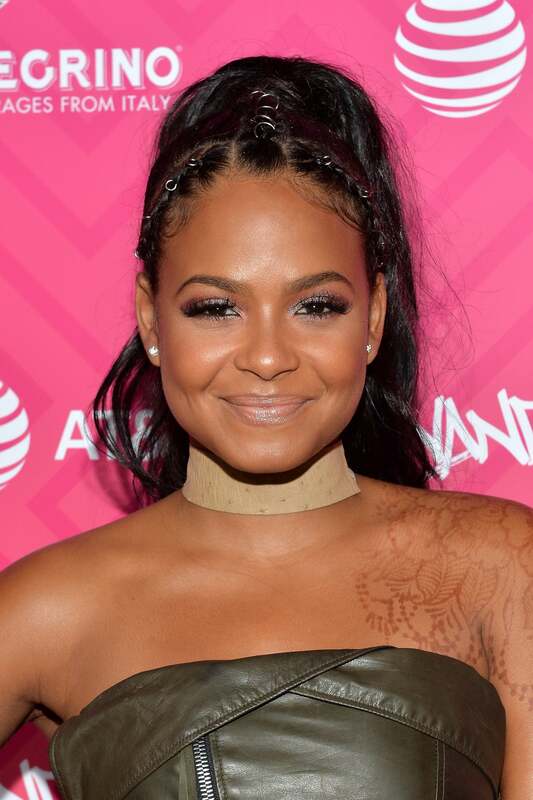 Singer and actress Christina Milian rocked this braided high ponytail to US Weekly’s 2016 Most Stylish New Yorkers event. 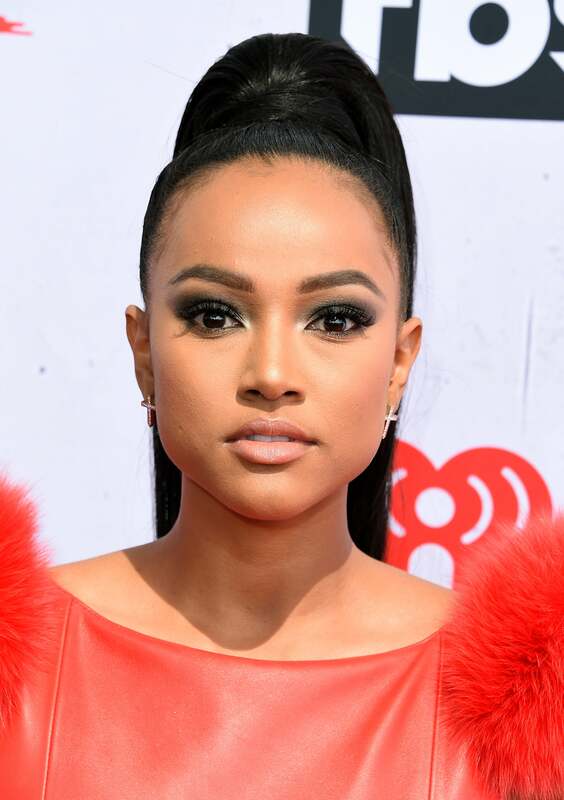 Karrueche Tran wore a sleek high ponytail to the 2016 iHeart Radio Music Awards.